The 30MILES project, whose aim is to develop coastal tourism, is introducing a new tool for the design of marinas on 23 May. The tool, developed by environmental scientists at the University of Helsinki, offers help with investment planning. – This new model helps port designers identify the factors that most effectively increase customer satisfaction, says researcher Annukka Lehikoinen, who is one of the application’s developers. Her working group will present the application at the 30MILES final seminar, where participants will have the opportunity to test different versions of then tool and influence the final phase of its development. The two-day final seminar’s second day will focus on the project’s other achievements. For more information, contact Tarja Javanainen at tarja.javainen@merikotka.fi. 30 MILES is an EU-funded project whose aim is to develop water tourism. 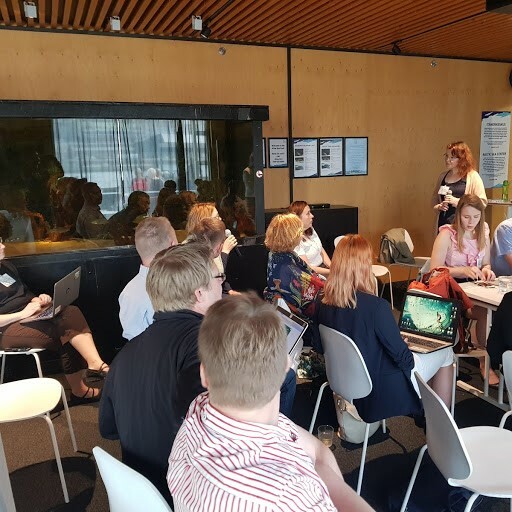 The three-year project aims to create a safe marina network with attractive services in the eastern part of the Gulf of Finland.